In 1532 Surrey accompanied his first cousin Anne Boleyn, the King, and the Duke of Richmond to France for a meeting with Francis I. Richmond and Surrey stayed in the French court for nearly a year, as members of the entourage of the French king. Surrey returned to England for the coronation of Anne Boleyn in 1533 and had a position of honor in the ceremonies. Surrey had married the Earl of Oxford's daughter, Lady Frances de Vere in 1532, but due to both their young ages, they did not live together until 1535. 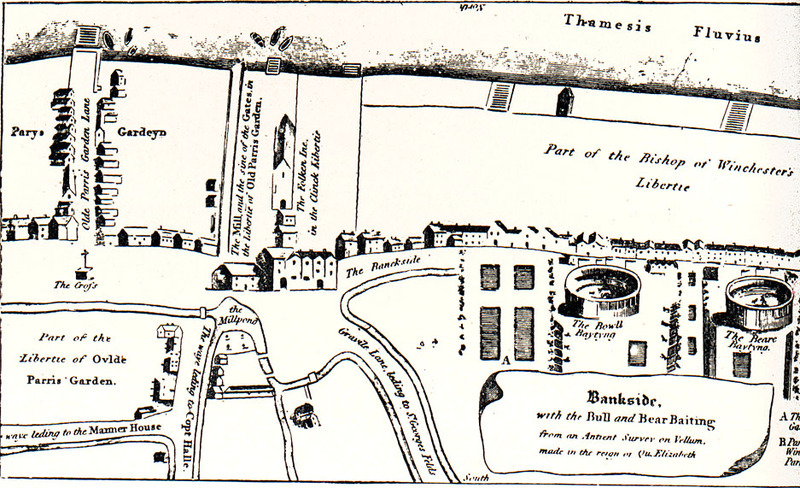 The year 1536 was a time of great change for Surrey and for the kingdom as a whole. Surrey's first son, Thomas, was born in March. In May, Anne Boleyn was tried for treason, found guilty, and executed. In July, Surrey's childhood friend Henry Fitzroy, Duke of Richmond, who was also his brother-in-law, having married Mary Howard, died at just aged seventeen. He was buried at one of the Howard homes, Thetford Abbey, and Surrey wrote of his loss with great feeling. In October 1536, Surrey served with his father in quelling the Pilgrimage of Grace rebellion, which protested against the King's dissolution of the monasteries. Surrey was a mighty soldier, like his father and grandfather before him, and the Howards had long been loyal to the Tudors. But the Howards were in trouble when Jane Seymour became queen in 1536, and the Seymours, a rival faction at court, began their scheming in earnest. In 1537, the Seymours accused the Howards of sympathizing with the rebels of the Pilgrimage of Grace. Surrey struck a courtier who repeated the slander at court, and was imprisoned in Windsor on the order of the privy council. Surrey's famous poem "Prisoned in Windsor", in which he recalls his boyhood days in Windsor, dates from the same year. The accusations were patently false; after all, Surrey and his father had fought to put down the rebellion. He was released later in the year, and served as a mourner in Jane Seymour's funeral. In the early 1540s, Surrey was back in favor. In 1540, he excelled in the jousts held in honor of King Henry VIII's marriage to Anne of Cleves. He was made Knight of the Garter in May 1541 and steward of the University of Cambridge in September. These honors did not, however, keep him from occasional bouts of riotous behaviour; he was imprisoned in the Fleet prison twice, in 1542 and 1543. 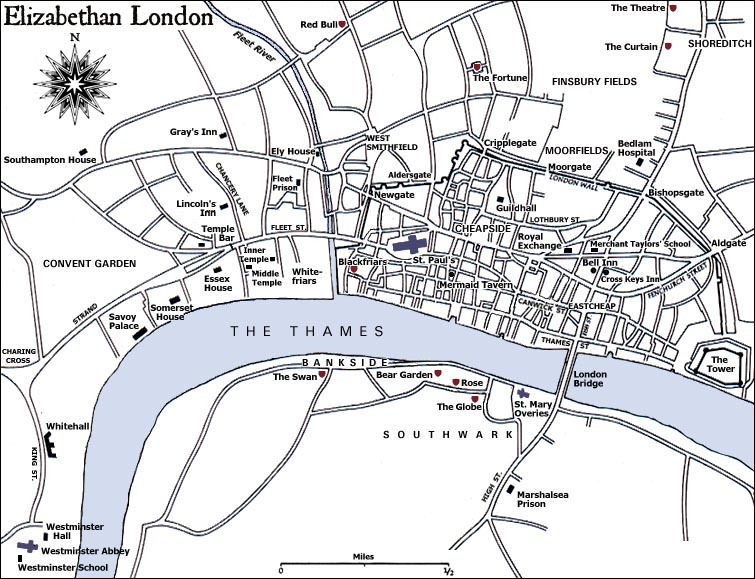 The first time was for quarrelling with a fellow courtier, the second for a drunken riot down the streets of London, resulting in destruction of property, namely broken windows.2 He did not remain in the Fleet long, but while there, he composed his Satire against the Citizens of London: "London, hast thou accused me." After his release from the Fleet, Surrey served the king in Flanders with the English army on the side of Holy Roman Emperor Charles V, who was seeking to acquire the Netherlands.  In a letter to Henry VIII, the emperor commended Surreys "gentil cueur. "3 In the following year, 1544, Surrey was wounded at the siege of Montreuil and returned to England, but was back in France at the head of a company of 5,000 men in Calais.4. In 1545 he became Commander of Guisnes and Commander of the garrison of Boulogne. After several skirmishes and a defeat at the battle at St. Etienne in 1546, Surrey was replaced in the post by his longtime adversary Edward Seymour, Lord Hertford (later Duke of Somerset). When Henry VIII's health was failing in 1546, Surrey made the mistake of announcing his opinion of the obviousness of his father becoming Protector to young Prince Edward. The Seymours finally had their day, when Surrey ill-advisedly displayed royal quarterings on his shield.5 Arrested along with his father on charges of treason, he was imprisoned in the Tower. Several additional claims were made against him, including that he was secretly a papist. 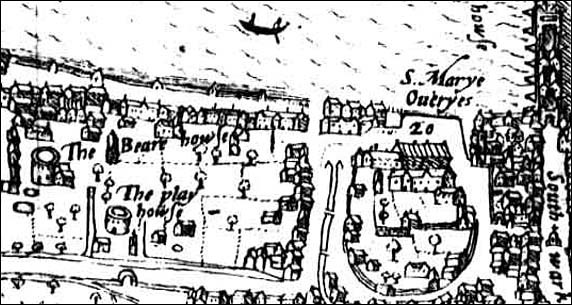 Surrey was indicted of high treason in January 1547, despite the lack of any real evidence, condemned, and executed on January 19, 1547 on Tower Hill. He was buried in the church of All Hallows Barking, but was later reinterred in the church of Framlingham, Suffolk. His second son Henry, Earl of Northampton, erected a magnificent tomb for him there in 1614. Surrey's father, the Duke of Norfolk, remained in prison throughout the reign of King Edward VI, but was released when Queen Mary took the throne. 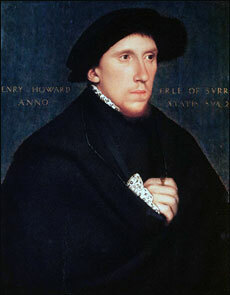 Henry Howard's first son, Thomas Howard, succeeded his grandfather to the title of Duke of Norfolk in 1553. Surrey continued in Wyatt's footsteps on the English sonnet form.  Wyatt and Surrey, both often titled "father of the English sonnet", established the form that was later used by Shakespeare and others: three quatrains and a couplet, with a rhyme scheme of abab cdcd efef gg. Surrey was also the first English poet to publish in blank verse, in his translation of part of Virgil's Aeneid. Book 4 was published in 1554 and Book 2 in 1557. Wheatley, Henry B. "London Episodes," The Antiquary, May 1885. in Antiquary. Vol XI. London: Elliot Stock, 1885. 204. Dictionary of National Biography describes the whole affair thus: "In December 1546 facts were brought by Sir Richard Southwell, an officer of the court at one time on good terms with Surrey, to the notice of the privy council, which gave his foes an opportunity of attack. 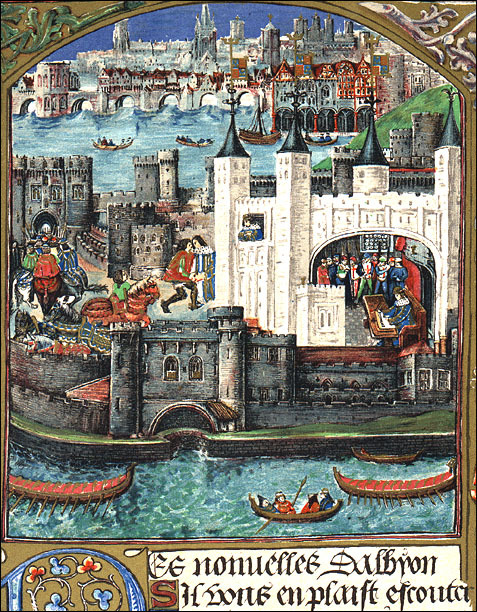 Before going to Boulogne Surrey had discussed with Sir Christopher Barker, then Richmond Herald, his right to include among his numerous quarterings the arms of Edward the Confessor, which Richard II had permitted his ancestor, Thomas Mowbray, duke of Norfolk, to bear. 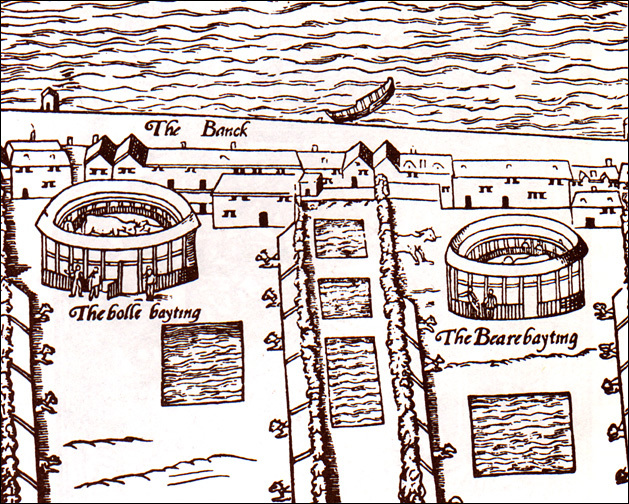 The College of Arms, it was stated, forbade the proposed alteration, but Surrey, in his anxiety to prove the superiority of his own ancestry to that of the Seymours or any of the new nobility, caused the inhibited change in his arms to be made on 7 Oct. 1546, when at his father's house at Kenninghall. His sister subsequently stated that he surmounted his shield with what seemed to her 'much like a close crown and a cipher, which she took to be the king's cipher H.R.,' but this statement received no corroboration. Moreover, by virtue of his descent from Thomas of Brotherton, son of Edward I, Surrey, like all the Howards, and like many other noblemen who claimed royal descent, was entitled to quarter the royal arms. Hertford and his adherents affected to construe Surrey's adoption of new arms into evidence of the existence of a treasonable design. They declared, although there is no extant proof of the allegation, that Edward the Confessor's arms had always been borne exclusively by the heir-apparent to the crown, and that Surrey's action amounted to a design to endanger Prince Edward's succession and to divert the crown into his own hands." Jokinen, Anniina. "The Life of Henry Howard, Earl of Surrey." Luminarium. 26 Aug 2009. [Date you accessed this article].